A well-maintained hedge is an attractive alternative to using fencing in your garden – it provides privacy while allowing plenty of light in. A healthy, thriving hedge requires regular pruning to support hedge growth and keep it in tip-top condition. 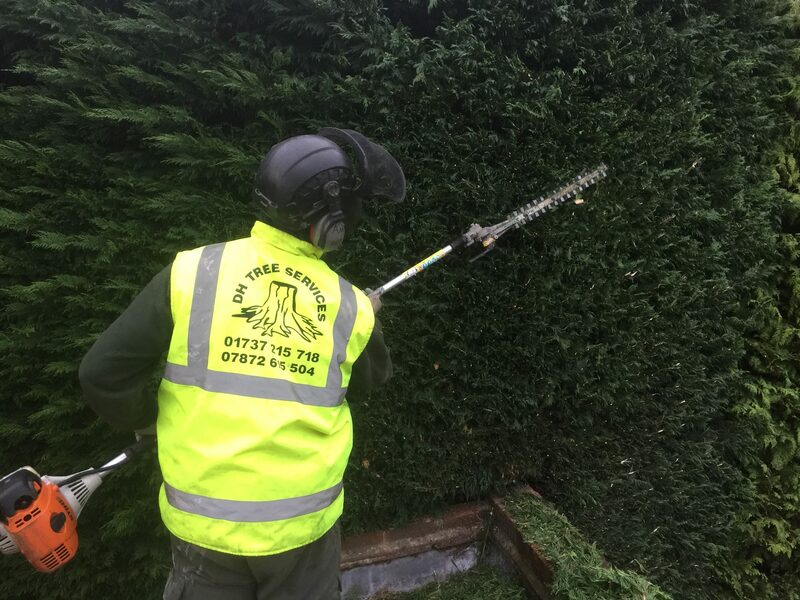 DH Tree Services provides a comprehensive hedge trimming service that shapes the hedges on your property, develops hedge density, and complements the trees, shrubs and flowering plants in your garden. Formative pruning takes place during the first couple of years of the hedge’s life, and it encourages hedges to grow outwards into the desired hedge shape. Subsequent pruning sessions during these early years refine the hedge shape and establish hedge density. Maintenance trimming takes place at least once a year. 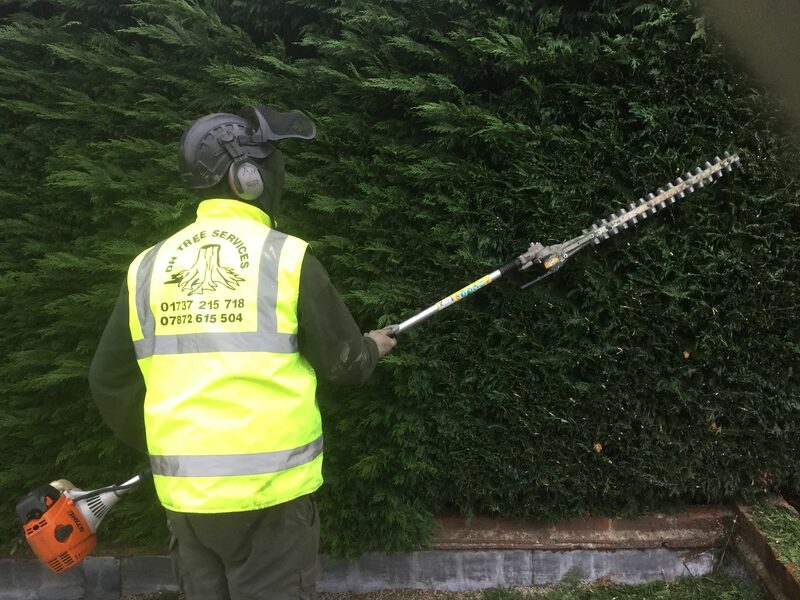 Maintaining hedge size and shape prevents hedges from becoming overgrown – a high, overgrown hedge may require attention if a neighbour makes a successful complaint to their local authority. 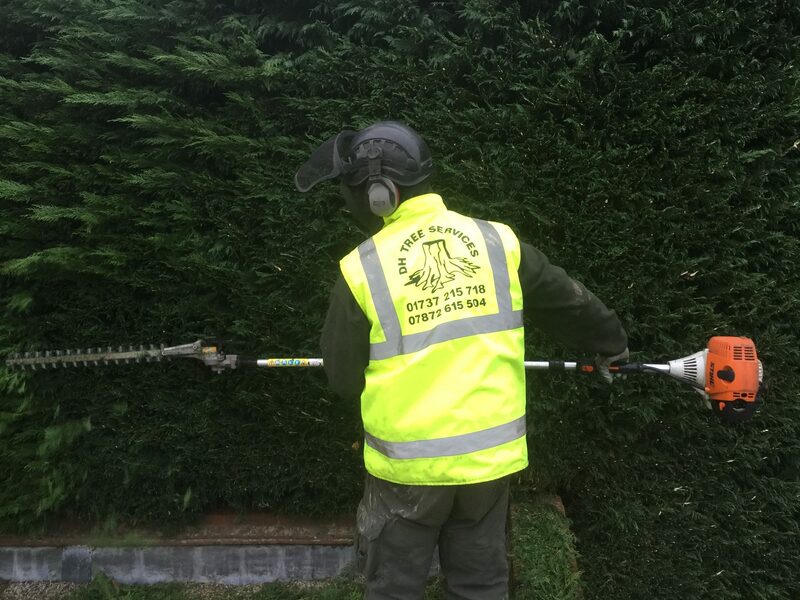 DH Tree Services can evaluate your hedges to assess if they would be classed as overgrown, and if they may therefore present you with problems. Hedge trimming should be timed carefully to maximise its effectiveness and stimulate hedge growth. Flowering periods and bird nesting seasons also need to be taken into account. The composition of your hedge will determine the best time of year to undertake formative pruning or regular maintenance trimming, and will also influence which tools and pruning cuts will be most useful: for example, a privet hedge will require a different approach to a conifer hedge. Hedges can serve a practical purpose that goes beyond beautifying your garden – for example, if you have hedgerows across your land or on the grounds of a larger property. If you manage large hedgerows that require attention on public grounds or in rural settings, we can advise you on your options for hedgerow management and ensure that you won’t fall foul of current legislation, including the Wildlife and Countryside Act 1981. 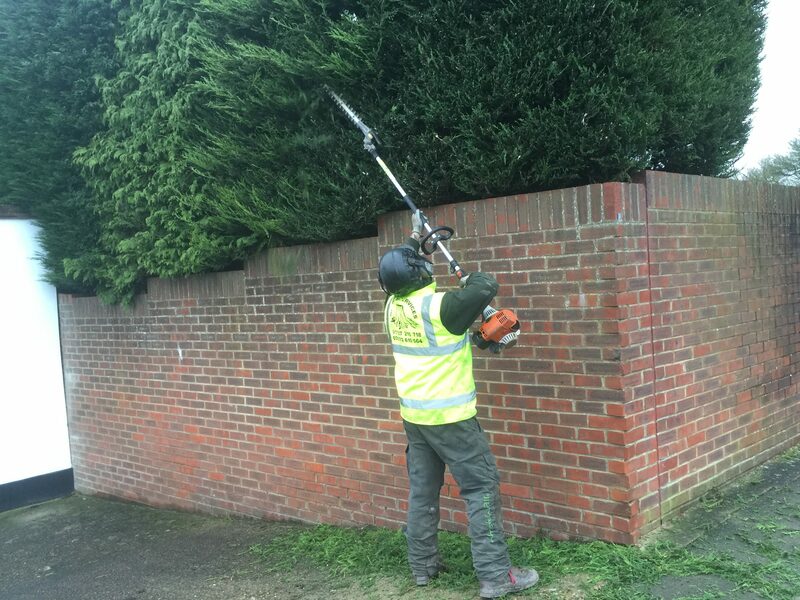 Call DH Tree Services today to discuss the best strategies for pruning and maintaining your hedges. We can provide you with a competitive quote for our service that is tailored to meet your needs. 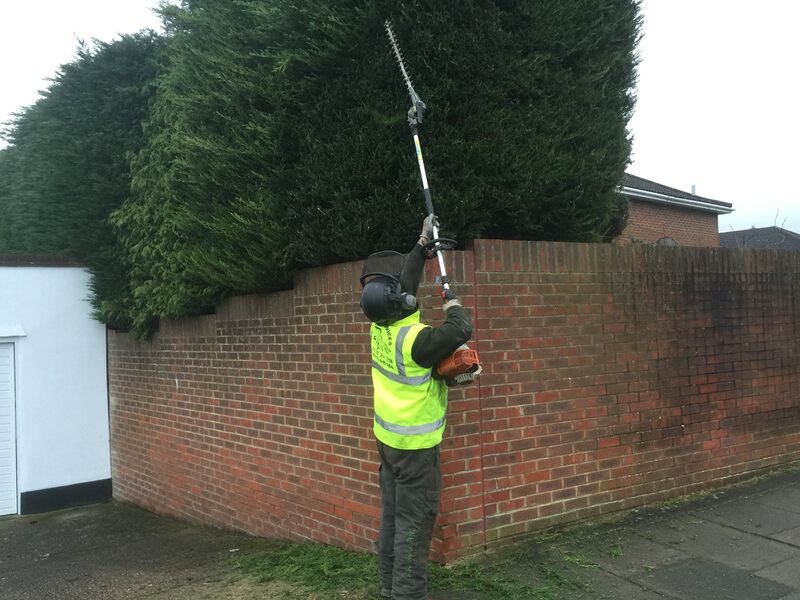 We can also recommend hedge and tree planting solutions to further enhance your property.